Ammo for sale on Auction Armory. 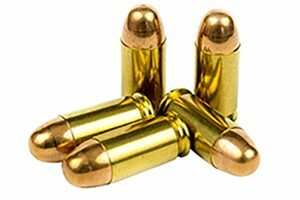 Shop 9mm ammo, 223 ammo, bulk ammo, .223 ammo, 45 acp ammo, 380 ammo, 40 s&w ammo, 22LR ammo, AR15 5.56 ammo, 38 special ammo, 12 gauge ammo and so much more. 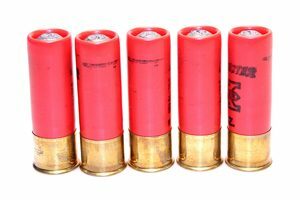 Auction armory connects you with all the ammunition for sale you can handle. 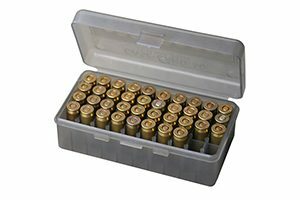 Having a hard time finding some cheap ammo, ASK! 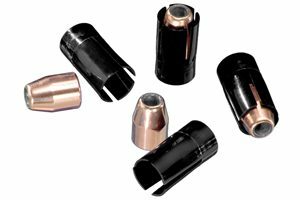 We have 100s of ammo vendors online at any giving time. Simply send them a message or make them an offer. 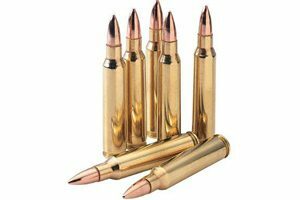 Our goal at Auction Armory is to be the best website for buying and selling ammo online, with the best ammunition products that are consistently priced at some of the lowest prices online, cheap, smooth hassle-free transactions.